MESSIAH'S BRANCH Ministries and International Radio: Mission Watch - End Time Radio By Messiah's Branch - "Out of the Mouth of Two Witnesses" Warnings from the Heavens. Mission Watch - End Time Radio By Messiah's Branch - "Out of the Mouth of Two Witnesses" Warnings from the Heavens. 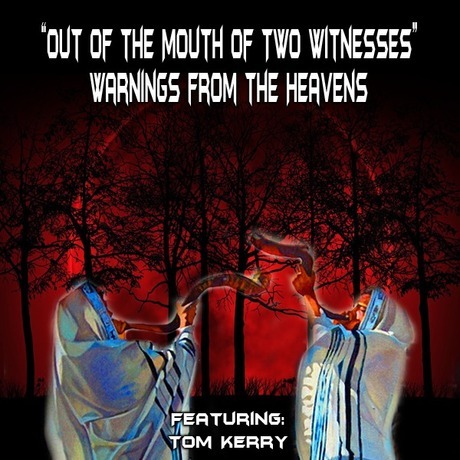 "Out of the Mouth of Two Witnesses" Warnings from the Heavens. Talked about the contents of a TV Biblical Documentary with Rabbi Jonathan Cahn, Pastor Mark Biltz, Author talk show host Bill Salus, and Troy Duhon Executive Producer of God's Not Dead the movie on the program. Amazing, it will air at the close of the Sabbath, on a Blood Moon, on the beginning of the seven weeks of the Feast of Weeks (First Fruits), and on the eve of what is called the wave sheaf. In the program we discuss prophecies in the Middle East, specifically, of PS 83, and Jerimiah 49, concerning specific prophecies of Elam. This prophecy concerns Iran, their weapons and the possibility of Israel being the nation to break the bow of Elam.